How to register to the X-CASH bounties and monthly airdrops. 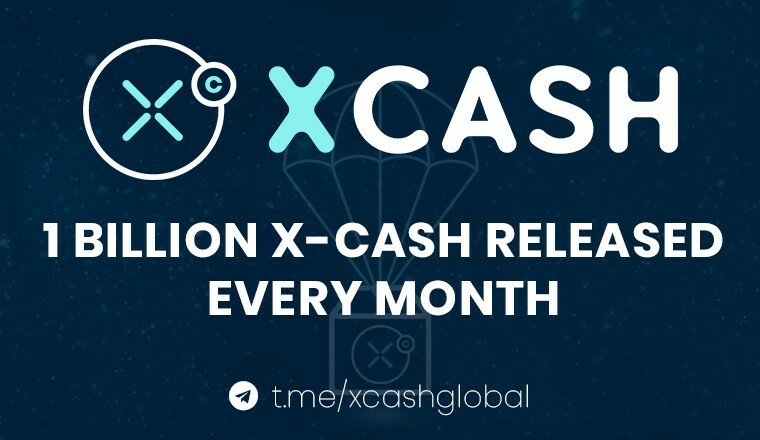 Starting from August 21st and for the next two years, 1 billion X-CASH coins will be distributed to the community every month. Follow this guide to get registered and claim your free coins. Find the login area button on the navigation bar. If you don’t have an account yet, click on register. Choose your preferred solution to register your account. Congratulations! Your account is successfully created. To be able to register to the airdrop, you will now have to validate your account. 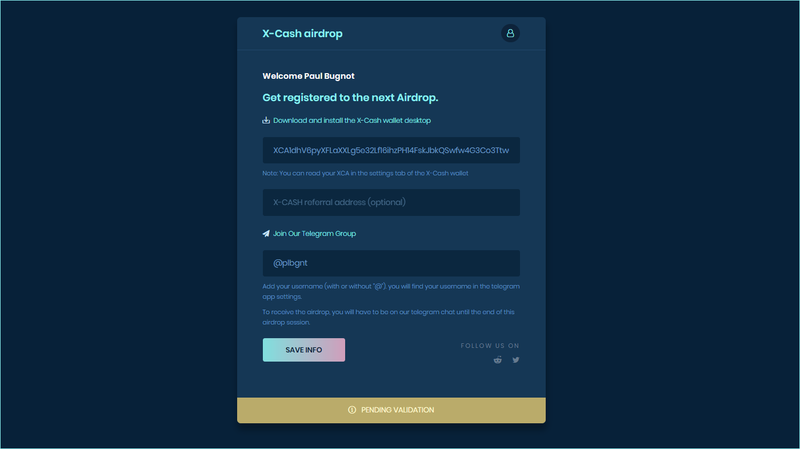 Now that your account is created, you have to fill up some information before being able to register to the monthly airdrop or receive your “account creation” bounty. First of all, you need an XCA public address. 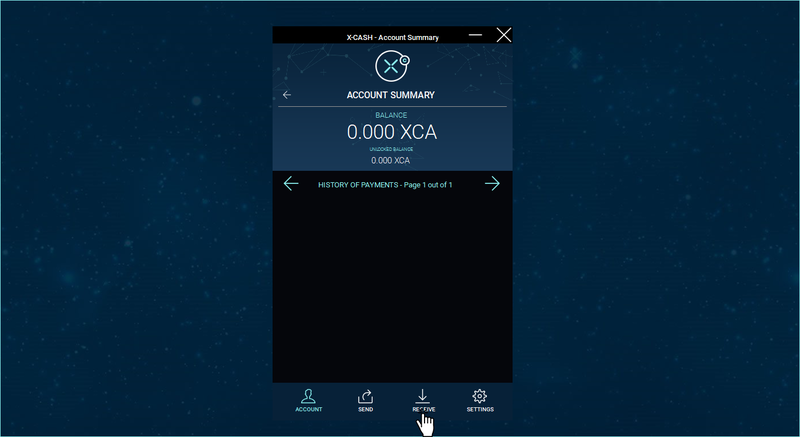 You will need to download our wallet at https://x-cash.org/downloads or generate an address using the paper wallet generator. Follow the link to download a wallet. 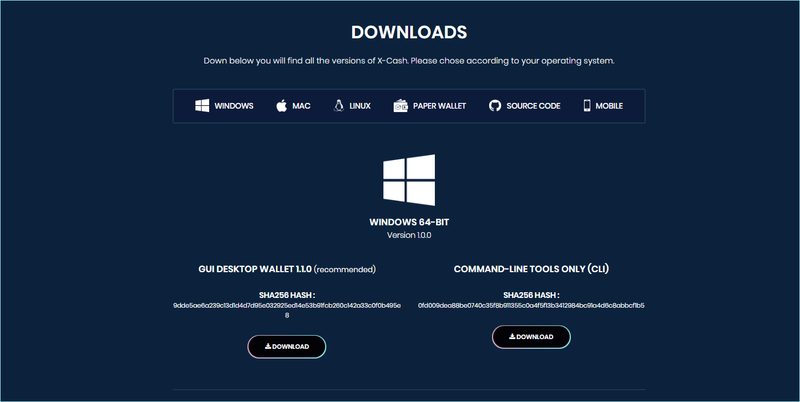 On the download page, you can choose the version of our wallet depending on your operating system. Choose the version of our wallet that corresponds to your Operating System. If you are using Windows, we recommend downloading our GUI Desktop Wallet. Using our GUI Desktop Wallet, you will be able to create a new wallet, check your account summary, send and receive payments. 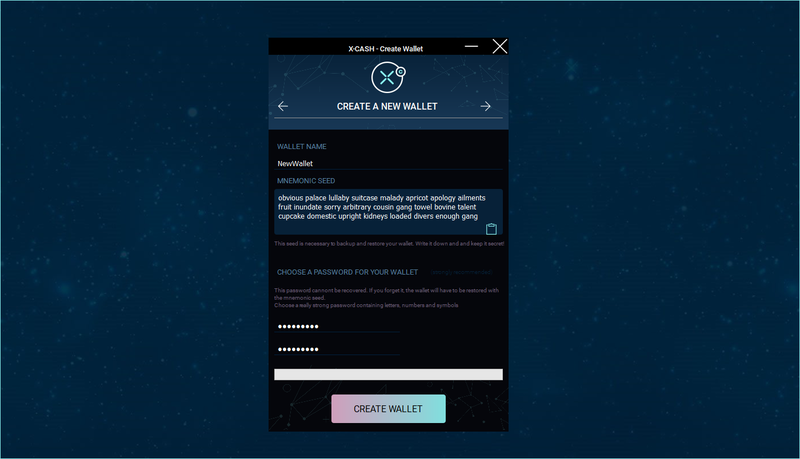 Choose “create new wallet” to start the creation process. You have to give your wallet a name and a password (optional but strongly recommended). Once done, click on “create wallet”; a popup window will strongly advise you to save your mnemonic seed. This is important; you will need it to restore your wallet if anything happens. You can choose to start a node and download the blockchain locally or connect to a remote node. We recommend to download the blockchain and synchronize to the X-CASH network. However, if you choose to connect to a remote node, you can find all of our trusted remote nodes at https://x-cash.org/remotenodes. The blockchain will start synchronizing. It can take a long time, so be patient! Congratulations! Your wallet is created and successfully synchronized. Now that your wallet is created and synchronized, you can start using it! First of all, you will need to get your public address to validate your account. Go on the receive tab. On the receive tab, you can see your public address. You can now copy it and update your account status. 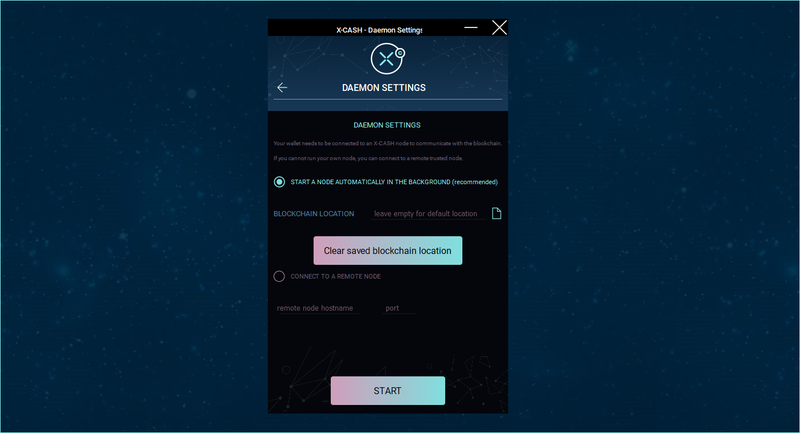 Open the Daemon (xcashd executable file) and wait for the blockchain to synchronize. The Daemon will automatically synchronize with the blockchain. 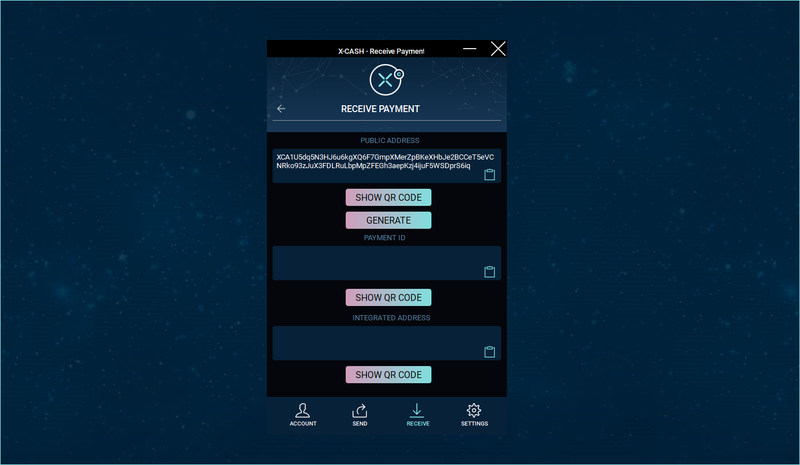 Once the blockchain is synchronized, you can start xcash-wallet-cli to create a new wallet. Create a new wallet using xcash-wallet-cli. To create a new wallet, you will need to give it a name, a password (optional but strongly recommended) and a language. Once you fill all this information, you can finally use your wallet. Your CLI wallet is ready to be used! Now that your wallet is ready to be used, you can copy your public address and update your profile. Don’t forget to backup your mnemonic seed as this is the only way for you to recover your wallet if anything happens. You can also choose to use a paper wallet. 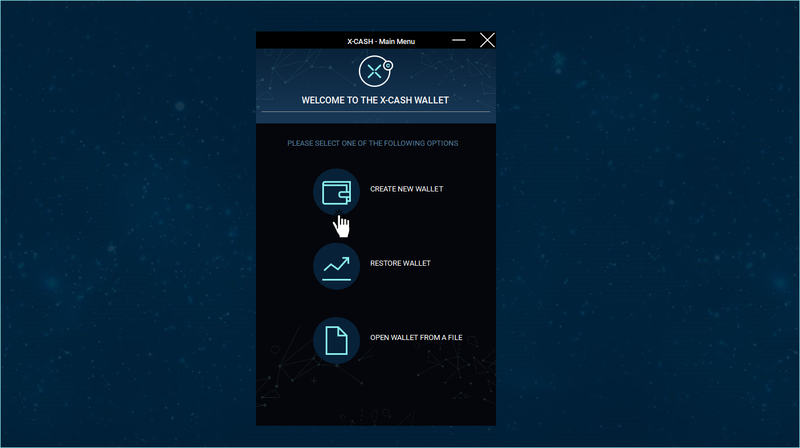 Generate a paper wallet by clicking on the link in https://x-cash.org/downloads/#paperwallet. You will get a public address to update your profile. Carefully note your mnemonic seed. You can generate a paper wallet in the download page. However, if you want to check your balance, you will have to restore your wallet with the mnemonic seed in either the GUI Wallet or the CLI Wallet. To validate your account, you will have to be registered in the Telegram group until the end of the Airdrop session. Click on the link to get redirected to the Telegram discussion. Once you have joined the group, you need to fill in your username (Telegram ID) into the field. You can find your username in the settings tab of Telegram. It starts with an “@” symbol. You need to create one if you haven’t already. Once this information has been filled, you can click on “save info”. The bottom bar will switch to “pending validation”. Our system automatically checks if you are in the Telegram group. The process can take up to 20 minutes. The “Pending Validation” label will switch to “validated”. Congratulations, your account is successfully validated. You can now request the account creation bounty and register for the monthly airdrop. Now that your account is validated, you can request your account creation bounty. By clicking on the account menu, you have access to the airdrop calendar and bounty zone. Go to the bounty zone to register for the account creation bounty. Click on register to request the bounty. Once you click on the register button, our system will automatically process your request. The distribution of the bounty can take up to a few hours. You will get this message once the bounty has been distributed. You can now register for the monthly airdrop. Every month starting on August 21st we will distribute 1 billion XCA. Each registered users will get a portion of the airdrop. Go to the “airdrop calendar” tab to register for the current monthly airdrop. You can register for the current monthly airdrop on the airdrop calendar. When the airdrop opens, you will be able to register by clicking on the “register” buttons. The system will automatically process, and you will receive the airdrop at the end of the month. You will have to stay in the Telegram group to receive the airdrop. You can come back the following month to register for the next airdrop. Go to the “update profile” tab. In your account panel, go to the “update profile” tab. You will be able to register your name and date of birth, but also access your referral link and now how many people you successfully referred. You can copy your referral link and give it to your friends. 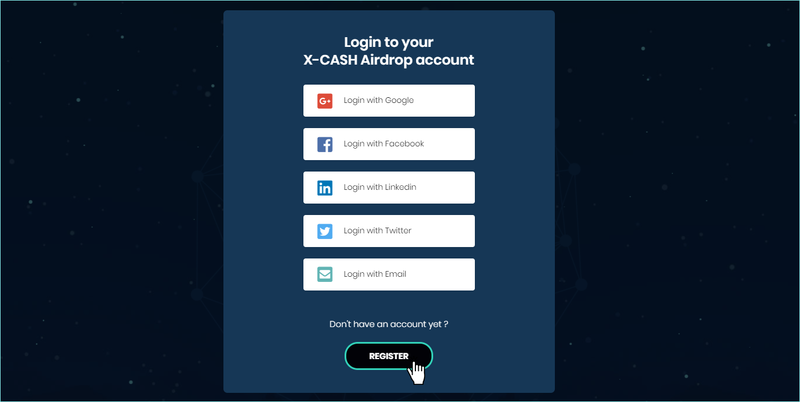 Each referral will give you 25% more X-CASH during the airdrop to you and the person you referred, only if they have validated their account and registered for the airdrop. You are set! We will announce on our channel of discussions when the next airdrop is opening, so join our community for all X-CASH latest news!